For over 20 years, Defining Lines has ensured that our client’s facilities are accessible and safe. We provide superior service to you by investing in superior resources and equipment for ourselves. 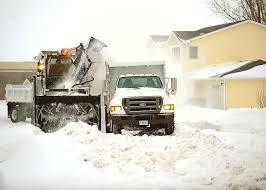 We have a fleet of snow removal equipment and trained and dedicated staff members. Prior to each winter storm we communicate with each facility operations employee to determine the best strategy. That means all equipment and manpower are in place and ready so we can have your business back in business as soon as possible. 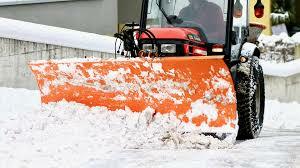 Clients trust us year after year to keep their parking lots cleared, businesses open, and minds at ease. We service properties such as Hotels and Resorts, Corporate Campuses, Hospitals and Retail Centers.